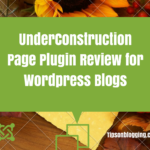 Want to get more blog comments whenever you hit the publish button? That’s what every author loves. Spreading the love and expecting appreciation, questions or contribution in return. But the Big deal is you don’t just get comments easily, right? There are varieties of things you need to do before you can start getting the comments you so deserve on a blog post. When I started my blog newly, back then 2015, It took me up to 2 months (if not more than) of publishing and sharing to get my first blog comment. I never knew how to get comments on a blog post. Like I always say, newbie bloggers focus more on publishing a lot of contents and sharing, then relax to expect comments and or shares. It just does not happen that way. 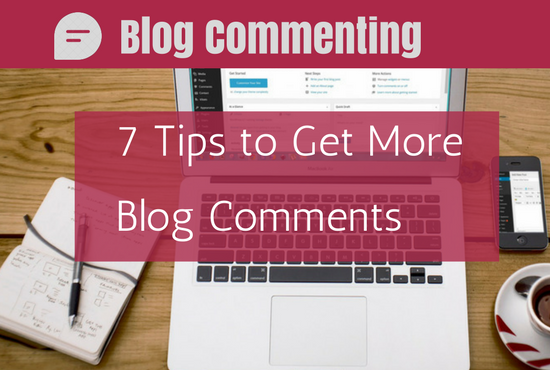 I’d share some tips you can use to get more blog comments on your blog posts after hitting the publish button. 5 Link to other Blogs in your Posts. Here is one place where authors are missing out on. If you have a blog that’s not focused on one topic, then you definitely would not get the comments you so desire. 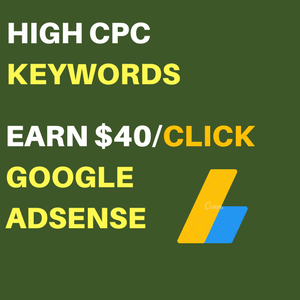 Take for Example: A Google searcher searches for a keyword on Google on “how to make money online” and your blog happens to be among the search results. He clicks through to read your article and after reading, he decides to bookmark your site so he can come back to read similar articles later on. The next time he comes, he meets another topic entirely on “How to Bake Cakes”. Sounds odd, right? You should stick to one Topic which is also known as your blogging niche. 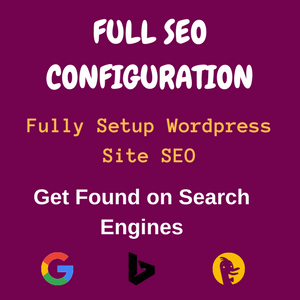 If you are on the WordPress niche, publish posts related to WordPress. Because you would lose targeted readers and as well comments on your posts, you can’t work on more than one Niche at a time. Readers do not want to read more than one topic at a time too, so keep publishing contents on your Niche. 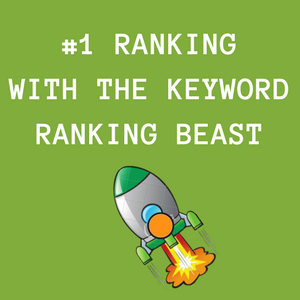 Having all contents focused on one niche would attract comments easily and fast. It took me a long time before arriving on one niche but it should not take you the same time. Here is a perfect post by Ryan Biddulph on choosing a blogging niche. Having a blogging niche would also let you focus on one Topic, so you can save yourself the stress of having to come up with articles on different topics at a time. 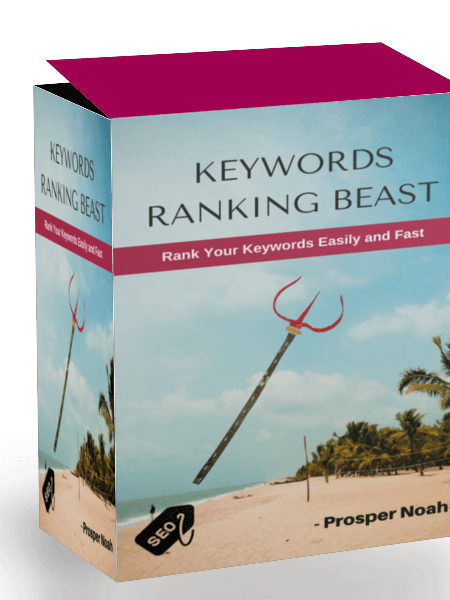 This helps you get more comments as only those who are interested in that niche would be reading your articles. Gone are the days where you write a 300-400 words long article and expect the results you so desire. I personally stopped this long ago as writing 300-400 words long articles don’t give the time to explain more on a heading, idea etc.. When you write long contents (quality one) you have the time to clear up everything concerning that topic, give room for questions and contributions from readers and lots more. Note: Quality matters a lot, not just the length of the article but focus mainly on providing detailed explanation. 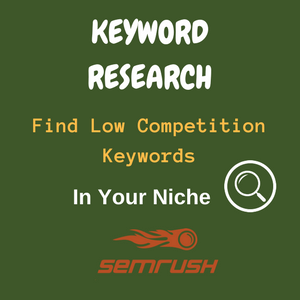 Research’s shown that long contents helps you rank on Google search and as well spikes up comments on your posts. This is because you created the time for your readers; they’d appreciate by leaving their comments and as well share the contents which definitely bring up more comments as they expose the article to others. The secret tip to getting more blog comments is to actually write quality contents: The type of contents that readers’ really love. How can you actually write Articles Readers Love? When you create contents around these questions, you actually solve their problems which definitely lands you comments on your blog posts. If you create epic contents and there’s no one to read them then there’s no way you going to expect comments. Traffic also known as readers are the ones to actually comment on the articles. You should also schedule your posts to be shared on Social Media Networks Like Facebook, Twitter and Google Plus. Make use of a tool like Buzzsumo or Blog2social to share your blog posts immediately after publish on a schedule. The More the Targeted Traffic, the more comments you can expect on your blog posts. Link to other Blogs in your Posts. When you write articles, make it a habit to link to other blogs at least 2-3 to stir up comments. One smart way to get even more blog comments is to mention other bloggers in your posts, link to their articles and notify them about it! As always said, everyone loves to be called by their own names and when you link to them or mention them, they’d pass the appreciation by commenting on your posts and as well get you more shares. Remember the more shares (exposure) the more possible comments you can get on your Posts. Here is how it works and how you can use it. Get Comments, Lot of Shares etc. Very Simple right? When you do these, you spike up comments and even more comments as those guys you contacted would love to share with their readers. These readers, comment on the posts too and share. It goes on and on like that. It’s always said “Give first, before you ask”. This term goes a long way. If you want more comments on your own blog posts, do same to others first. When you begin leaving comments on others blog posts, it’s most likely you are going to start getting lots of comments in return. This works a lot in building your relationship with the authors and their readers. When you are seen as a regular commenter, you’d get as much comments as you desire too. Start leaving comments on blogs in your niche and you’d see how fast you can start getting more blog comments. This is also very important. When you create articles, at the end of each ask your readers questions. Leave them to contribute their opinions too and you’d see how well you are going to encourage them to start leaving comments right away. 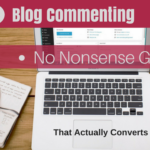 The Proven Method to get more comments on your blog comments is to actually comment on other blogs and they’d definitely return the favor, also make it a habit of replying to comments to keep the commenters coming back. Have any method you use? Do share them in the comment section. Great tips up there, I personally love blog commenting, it helps me to connect with other bloggers in my niche. And it was through blog commenting that I had an opportunity to interview an influencer in my niche. I’m so impressed Prosper, keep it up. Commenting on other blogs works very well. Writing Epic contents is still key! Thanks for the shout out Prosper! Commenting on other blogs is about my fave way to boost my blog comments. Give. Receive. I learned this from Donna Merrill and the retired blogging legend Adrienne Smith. If you just comment thoughtfully on a volume of other blogs, you will make friends who will comment on your blog. Give and Receive is just the term to help get lots of comments on your own blog. I really had a nice read; Commenting on other blogs is one of the sure ways of getting engagements and also discovering a particular blogging Niche is also a great way. You are welcome and thanks for adding to the conversation. Sure, blog commenting helps alot in building relationship with other bloggers, however its only when done in the right way! “Gone are the days where you write a 300-400 words long article” – How true, how true. 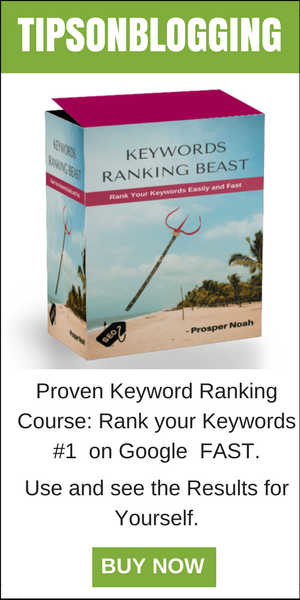 Google actually prefers and ranks higher, much longer content. While it’s possible to get some short, medium quality article ranked, it won’t last. I say, 1,000 words minimum and once you get past there, just finish the article, no matter how long. “It’s always said “Give first, before you ask”. This term goes a long way.” Another huge truth here, too! Comment on blogs of people you admire, want to connect with and want to build a relationship with. Do this enough and you’ll start to become “friends” with these people and they will help push you to the next level. You are welcome to my blog and thanks for the awesome contribution. Do share with friends and have a nice week! These are extremely helpful tips to increase blog comments, I really love blog commenting because of its effect little bit to seo. Do share with friends and remain cool! Great blog. I mainly like the section where you discussed the comment on other blogs part in your post. 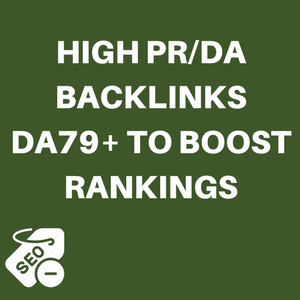 Surely, it’s really a good marketing technique which has much more advantages in terms of bringing referral traffic, creating backlinks and real interaction with others. Thanks for sharing great information with us.